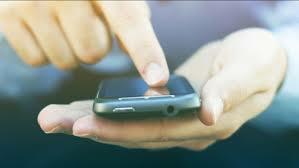 There is a new scam out there that aims to trick you into giving up your cell phone account information. If someone calls you pretending to be from your cell phone carrier and asks for a verification code, don’t give it to them. That was a lesson learned in Florida last month after two different scammers tried to buy phones at a Clearwater, Florida, Verizon store.For more, check out this USA Today story.